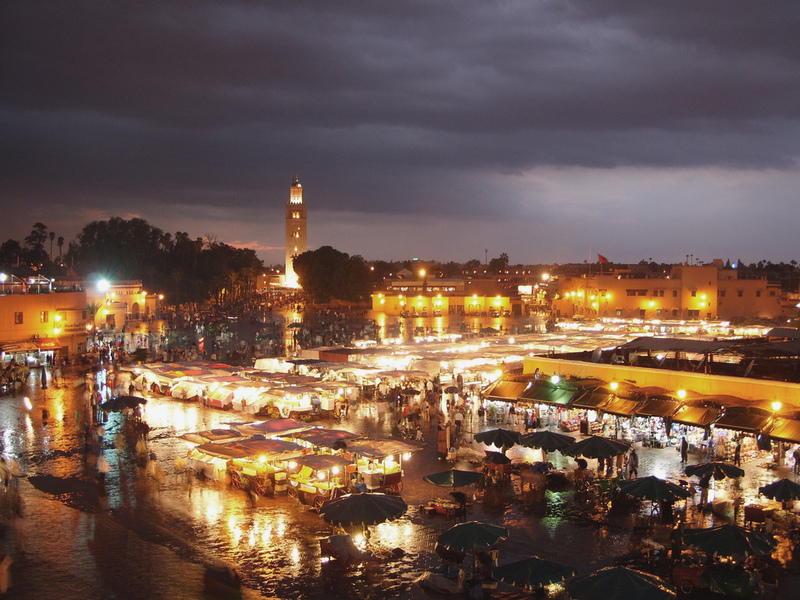 From the moment you arrive in Marrakesh you will be amazed by its beauty. But not only the landscape and building will impress you. 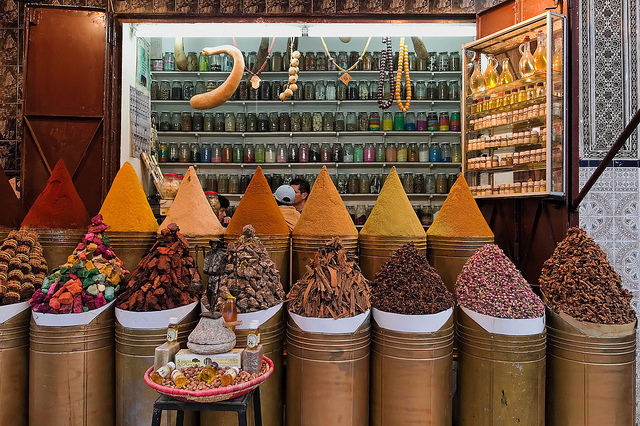 Marrakesh’s traditional kitchen will drive you crazy! 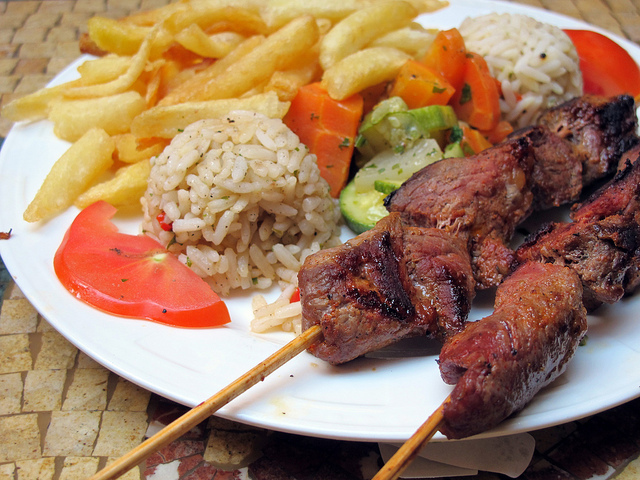 Traditional specialities like slow-roasted lamb cooked in a hammam, roasted-eggplant caviar, white bean soup etc. are really mouth-watering. 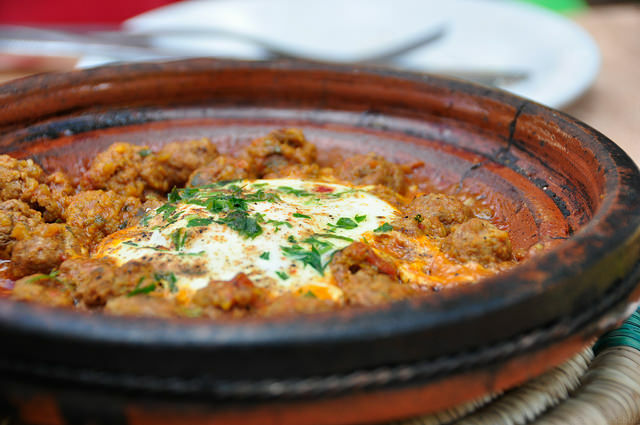 Morrocan dynamic food scene offers a plenty of nice restaurants. Here you can have some Moroccan salads and sides, e.g. carrots with cumin or roasted eggplant-tomato. Just have food like the locals. Dar Moha by the Morrocan food-TV star Moha Fedal offers a lot of different menues which combine tradition and modern. 3. 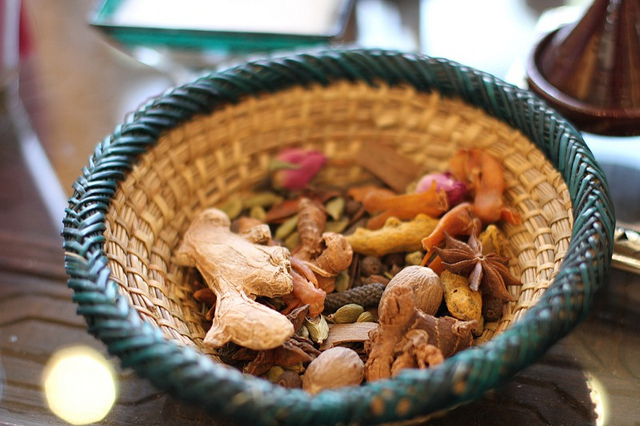 Al Fassia offers real Morrocan home cooking which includes salads, tagines and b’steeya. Unfortunately, they don’t have a website but you can look here for impressions and other opinions. If you are really into fast food, you should go to the Café Clock. 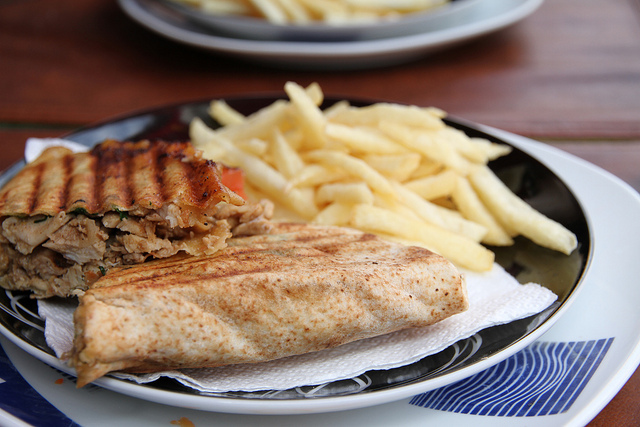 Don’t miss the delicious camel burgers and milk shakes at this fancy Kasbah area.